The official release of Visual Expert for SQL Server is now available. It includes the same features as Visual Expert for Oracle and PowerBuilder. 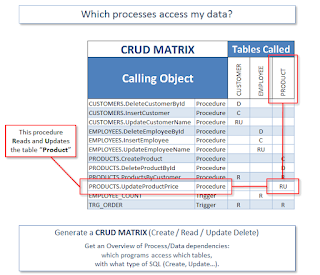 Explore Transact SQL Code and SQL Server Schemas. 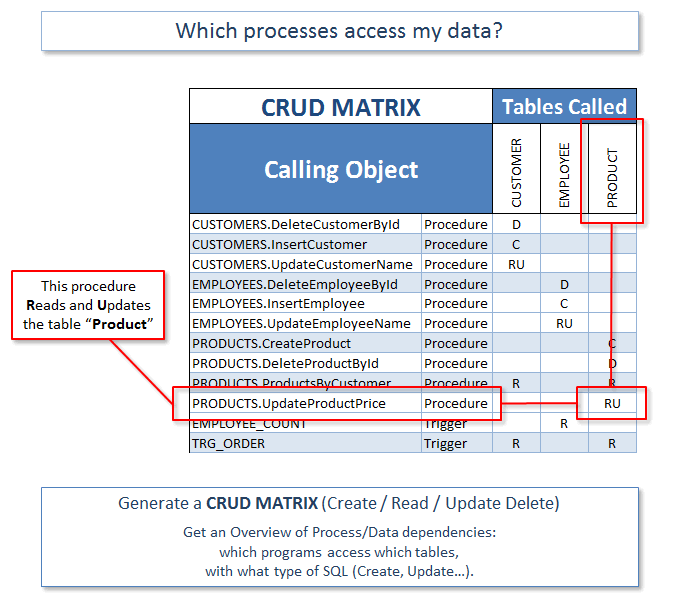 Generate a CRUD matrix to find which code is using your SQL Server data, and how. To try Visual Expert for SQL Server - click here!